Bitcoin’s value could increase in the coming days as the world’s biggest asset management firm, BlackRock, changed its tune regarding the cryptocurrency. Last year, BlackRock CEO Larry Fink said that Bitcoin was only “speculative” and its value merely comes from it offering anonymity, Express reported. “The reason why it does so well is it is anonymous. It’s anonymous, and it’s cross-border. I don’t know why it has so much fascination for the press,” Fink previously stated. 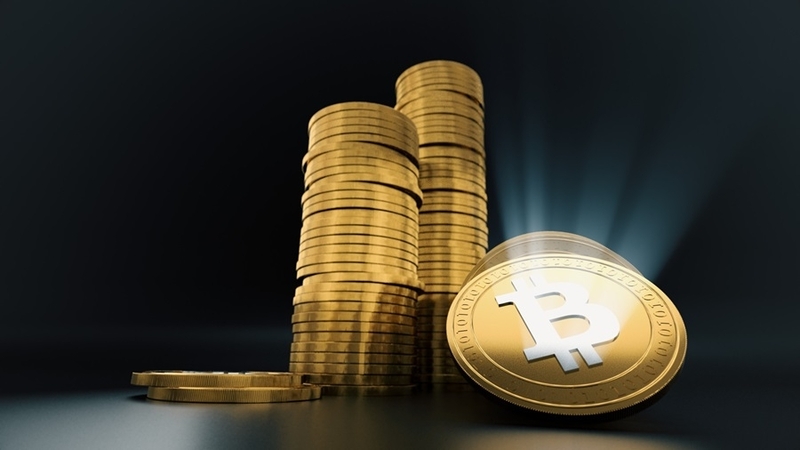 However, the sentiment has now changed and BlackRock is reportedly finding ways to leverage Bitcoin and investigating what its competitors are doing with it. Moreover, the firm is also trying to figure out how to shape the investment landscape in the coming years, indicating that it's planning to enter the Bitcoin market in the long term. That is good news for the cryptocurrency as longstanding support is among the major reasons that will dictate the survival of Bitcoin on the market, especially when bearish trends are currently persisting. As of this writing, Bitcoin is currently trading at $6,362, increasing its value after dropping to $6,180 last Friday. The top 10 cryptocurrencies are also seeing green at the moment with the exception of Tether. The BlackRock shift can potentially spark more interest from other potential investors, which means Bitcoin’s value is projected to spiked in the coming days. Institutional investors have been touted as some of the biggest factors that can propel Bitcoin to stellar valuation. Fundstrat strategist and crypto bull Tom Lee said that if institutional investors finally commit their support to Bitcoin, then the cryptocurrency’s price will spike to $25,000, more than its record figure in December 2017 which saw Bitcoin trading at more than $19,000. Of course, none of these are certain and time will only tell if Bitcoin’s value will indeed explode to new heights. Right now, observers of the crypto market are optimistic about this new development.